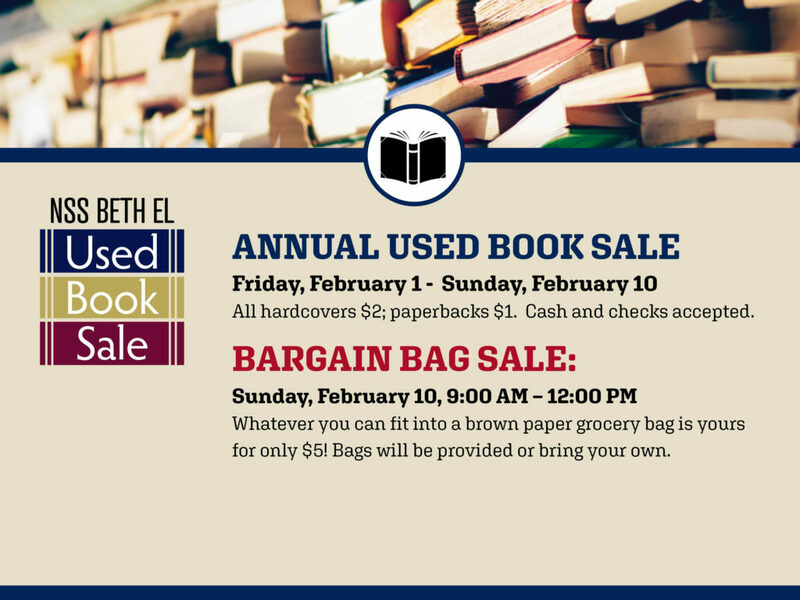 All hardcovers $2; paperbacks $1. Cash and checks accepted. Whatever you can fit into a brown paper grocery bag is yours for only $5! Bags will be provided or bring your own.